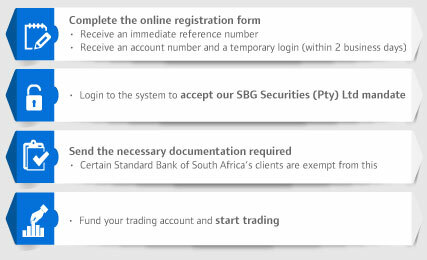 Getting started with Standard Online Share Trading (operated by SBG Securities Proprietary Limited) is simple. Follow four simple steps register. 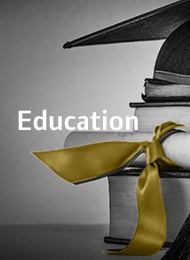 If you have any further need for help, please contact us and a member of our team will gladly assist you. 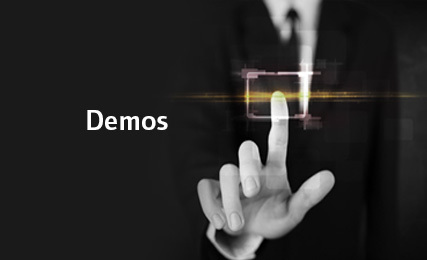 Explore demos. Our demos will guide you through the many features of our user-friendly platform, designed for beginners and experienced investors. 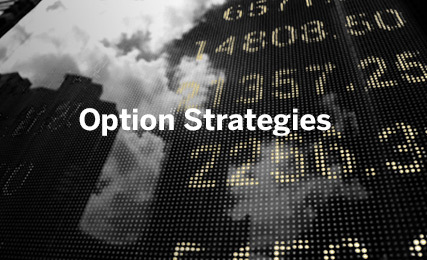 Our insightful reading material covers several products and other important topics related to online share trading for your interest and enjoyment. 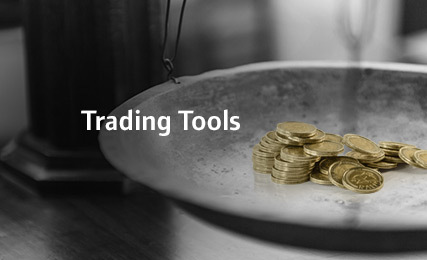 Explore our suite of online tools for investors to tracking and evaluating stocks. 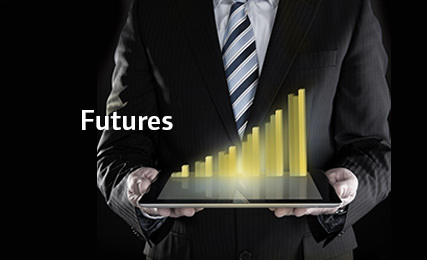 These are at your disposal to guide your decisions and keep you in constant contact with both the latest market information and essential historical data. 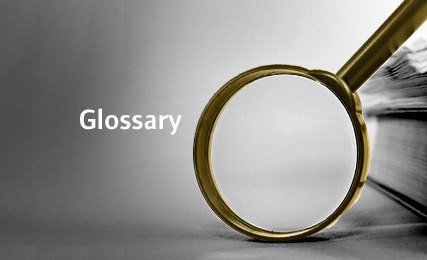 Our comprehensive glossary explains many of the terms commonly used in the stock market. 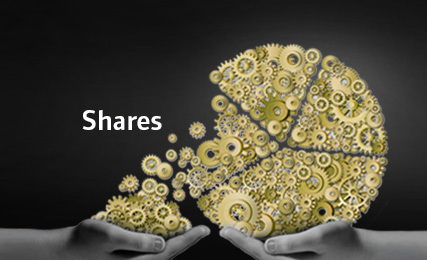 Shares, also known as equity, represents a proprietary interest that a person holds in a company and shareholders fully participate in the dividends, capital and surplus upon the winding-up of the company . 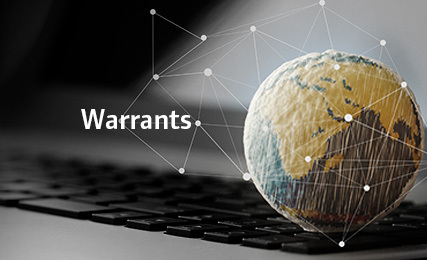 Warrants are available in both calls and puts, allowing investors to take advantage of Positive and Negative movements in an underlying share. 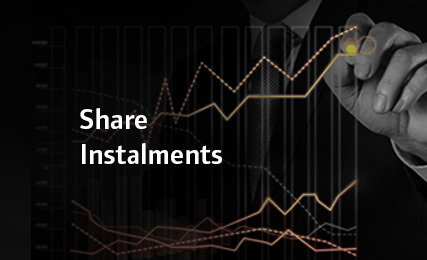 Share Instalments are instruments that allow investors to gain exposure to some of the JSE Limited's leading companies. The holder of the Share Instalment enjoys many of the benefits (capital growth and dividends) of directly owning some of the country's leading stocks without having to pay the full purchase price on day one. 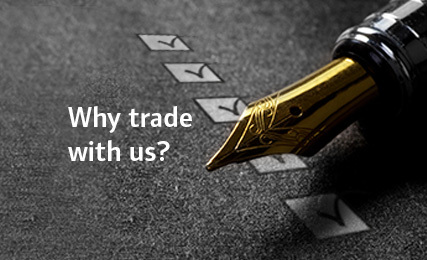 Exchange traded notes (ETNs) are JSE listed instruments which track the performance of a single underlying, or index or basket of underlyings. 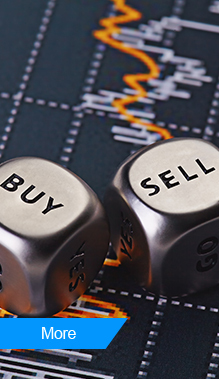 ETNs, typically known as tracker products, therefore provide investors with a Rand-based product to gain exposure to the performance of the underlying in question. 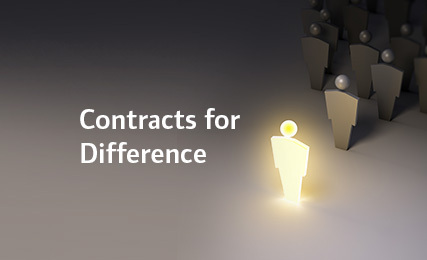 SSF contracts can be hard-working additions to almost any portfolio. 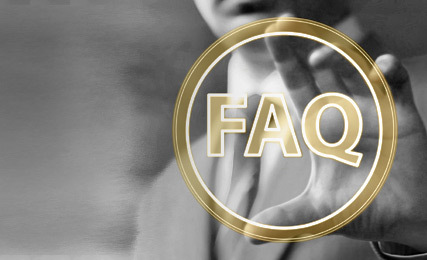 They are used mainly by hedgers to reduce risk and by speculators to gain exposure to shares they do not own. 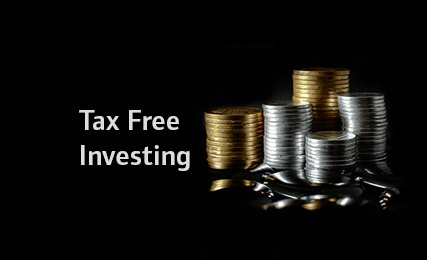 SBG Securities Proprietary Limited (SBG Sec) ** has launched a Tax Free Investment Account (TFIA) giving you the opportunity to invest in selected JSE listed instruments tax-free! 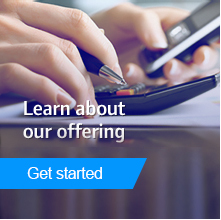 © 2012 Standard Bank is a licensed financial services provider. 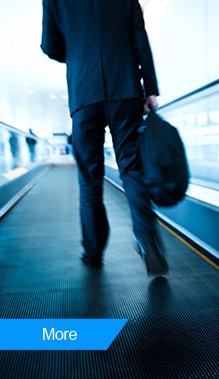 ® Moving Forward is a trademark of The Standard Bank of South Africa Limited.